As you all probably know by now, we’re in love with Fentimans! Their botanically brewed drinks are perfectly balanced and ready to serve. 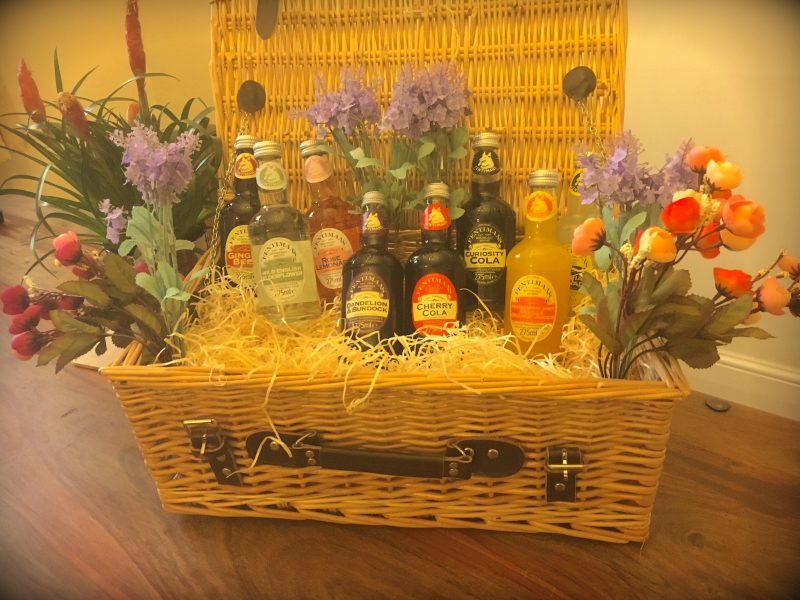 I find that it’s still really difficult to find nice grown up soft drinks out there, and Fentimans offer a fantastic range of soft drinks that mean that our non-alcohol drinking guests can still enjoy something special. Fentimans Botanically Brewed Beverages was founded in 1905 in West Yorkshire by Iron Puddler, Thomas Fentiman. Thomas’ dog, Fearless, has been featured on Fentimans bottles since the original Traditional Ginger Beer was stored in stone jars affectionately known as grey hens; Fearless was a twice Crufts Champion winning the Obedience Class in 1933 and 1934. The time-honoured process of botanical brewing is what makes Fentimans beverages so unique with 3D flavours, depth of texture and a distinctive mouth feel. Every Fentimans beverage takes 7 days to brew using a combination of infusion, skillful blending and fermentation of natural ingredients. All Fentimans drinks are free from artificial, flavours, sweeteners, colours or preservatives and all the distinctive flavours are produced by hand from the finest ingredients from Chinese Ginger root to Rose Oil from the world-famous Rose Valley in Kazanlak, Bulgaria. Except for Lemon Shandy, all Fentimans drinks are suitable for vegetarians and vegans and are Gluten Free. 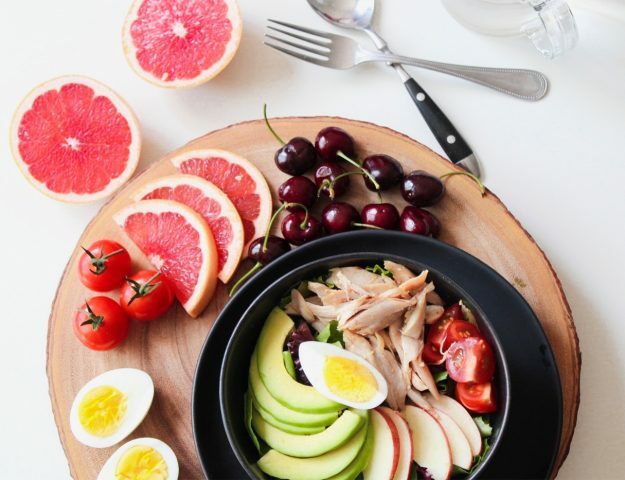 50 tonnes of flavour is produced every year at Fentimans HQ in Hexham Northumbria, supervised by Geraldine Coombes, Fentimans resident Flavourist and Innovation Leader. Today Fentimans produces over 20 different products and exports to 70 countries around the world. Fentimans Botanically Brewed Beverages is the ONLY remaining botanical brewer in the UK and its production processes are globally unique. 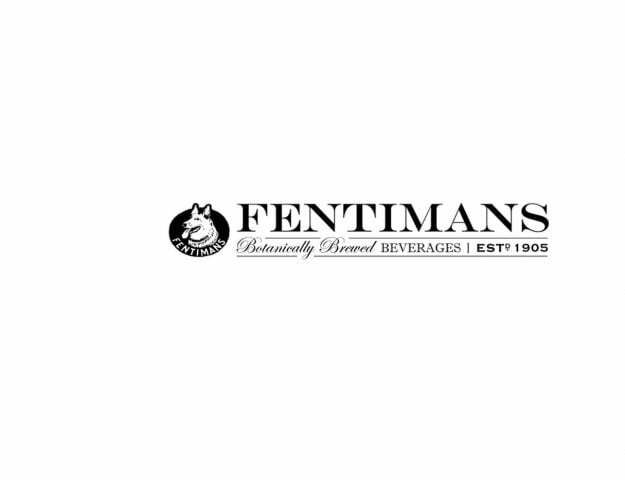 To find out more about Fentimans, visit www.fentimans.com, like Fentimans Ltd on Facebook, follow on Twitter or find them on Instagram. For your chance to win, just enter via the Rafflecopter below, good luck! Competition closes at 12am on 31st August 2017. Entries received after this time and date will not be entered into the draw. The prize is a Fentimans hamper. Has to be a PIMMS! Dandelion & Burdock is my favourite Summer drink. I like cider with a dash of blackcurrant. It tastes like pop! Love a gin & tonic, ice and a slice! Lemon and elderflower squash, my mum used to make it. My favourite summer drink is home made lemonade! Elderflower cordial is very refreshing. Victorian Lemonade – a timeless classic.